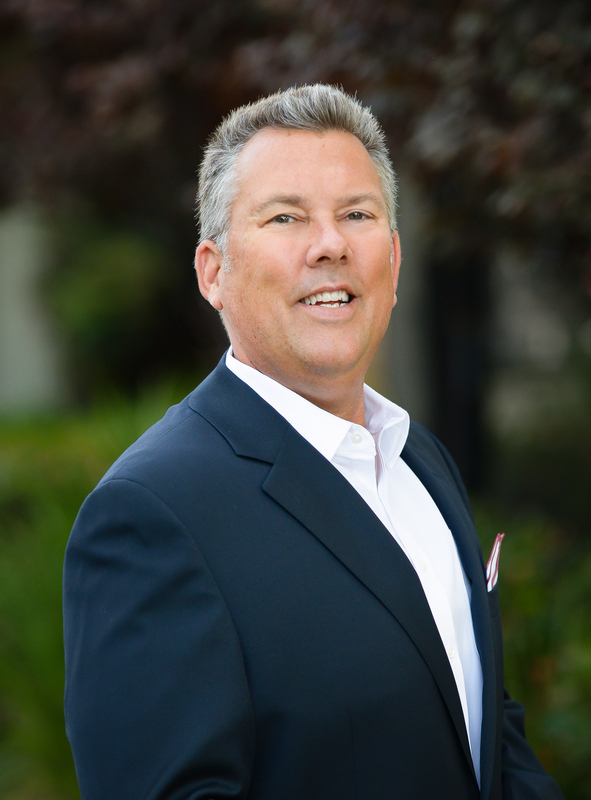 A life insurance expert and member of the California Bar since 1995, Cory works with business owners to design and fund non-qualified executive retention plans that reduce turnover and improve company performance. With decades of experience working with the real estate, construction, defense, non-profit, financial, and privately-held business communities, Cory and his team are a natural fit with CRT. As our Vice Chair of Sponsor Development, Cory’s experience and voice are critical to our continuing success. His effort to find and filter out quality sponsors provides support and a critical component to the CRT ecosystem and its mission of guiding hundreds of businesses to their next level of accomplishment. CRT sponsor firms provide financial support and a network of resources for the mentors, partners, and companies being mentored. Of course, a person of Cory’s caliber would quickly be snapped up by dozens of groups, each eager to put his skill set to work for them. His focus on Chairmen’s RoundTable is easily explained. You can get more information about CRT, including whether your business qualifies to become a client, at www.chairmensroundtable.com. Please stop by and introduce yourself to Cory when you’re attending one of our free meetings, or reach out to him at cory@ghjinc.com.